Setting up bank feeds in Pandle means that all your banking transactions will be automatically pulled over to Pandle on a daily basis. Once set up, all you'll need to do is categorise the transactions. There is less chance of making mistakes due to human error/overlapping transactions. Bank feeds will filter through to the mobile app, meaning you can categorise your transactions on your phone each day. Once this is complete you should notice the entry method has been changed next to your bank account. You can then click the + sign next to the bank account or the ‘Enter Transactions’ button in order to start your first bank feed. The first time you load your feeds you will be asked for the date you would like to start the feeds from. It is very important to ensure that you get this right so that you do not overlap previously entered transactions. Pandle will look at the dates of the transactions already entered into your bank account and will suggest a start date for you (which can be overwritten). Your start date can be a maximum of 365 days in the past. Transactions you want to include in Pandle before this should be either entered manually or via a file import. This may take a few minutes depending on the volume of transactions Pandle is fetching. Once the status shows as complete you can check and confirm the transactions by clicking the 'actions' button (shown below). When checking and confirming your banking transactions you may notice that the transactions for the past few days may not be present. This is likely be due to your bank having a pending status on them. Your pending transactions can be viewed in the pending tab. We do not allow these transactions to be confirmed until they bank tells us they are no longer pending. To learn more about checking and confirming transactions from your bank feed please click here. That’s it! 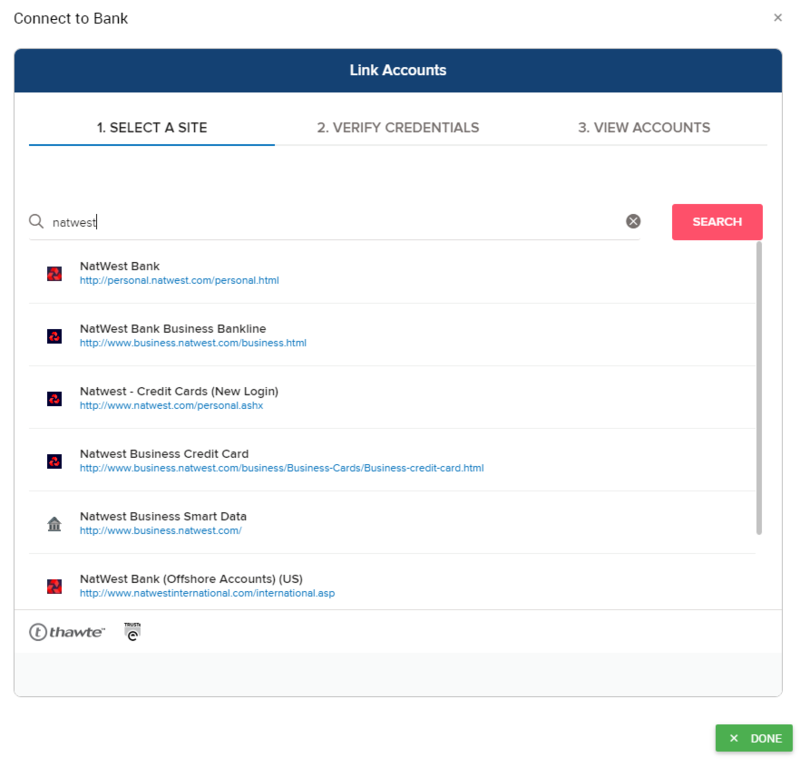 From now on your bank feeds will be automatic, simply check and confirm them at your convenience when they come into Pandle. To learn how to check and confirm your bank transactions in Pandle click here. 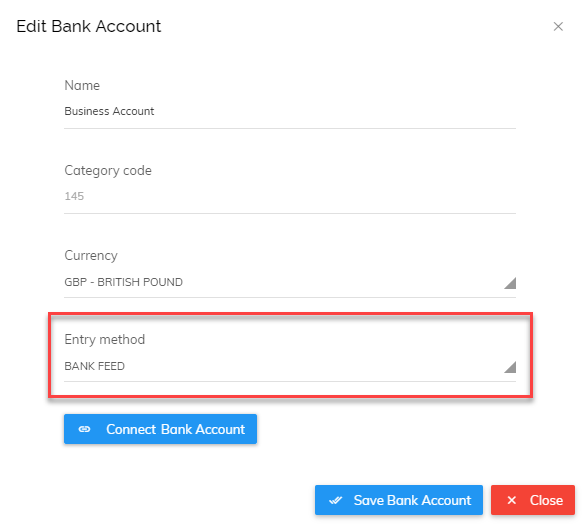 How do I show Stripe/Paypal accounts in Pandle?